You’ve got a pretty serious dilemma. You’re ready to host the next big Sunday football party. The Eagles are going to be playing, all your friends will be there and you’ve got all the goods: tortilla chips, spicy salsa, ice cold sodas, frosty beers and an HD flatscreen that will let you see every drop of sweat on the players’ faces. There’s just one problem. Your coffee table is already dreading the nasty rings that will appear on its surface after the party! 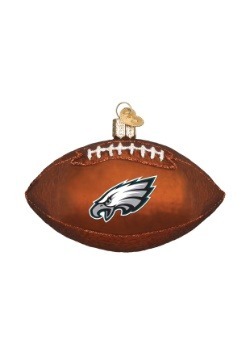 Well, now you can fully indulge in your NFL party AND protect your poor coffee table! 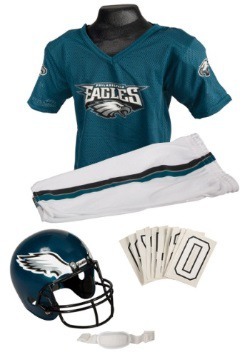 You see, this Philadelphia Eagles Boasters set comes with 4 coasters to help protect your furniture. 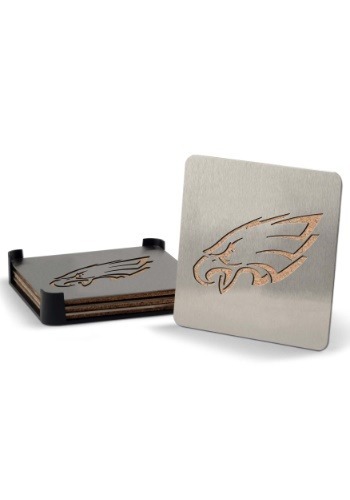 It has the football team’s signature logo designed into the top of each coaster, ensuring that your guests will be itching to express their fandom by using your awesome new coasters. Protecting your furniture from water rings has never been quite this satisfying!